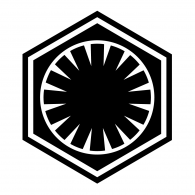 I'm sorry if this has already been discussed or even answered, but what do you think about the FO insignia? Most likely the design serves only one purpose: looking cool and somewhat familiar to the Empire insignia but still I'm curious about your thoughts. I have this association with lampreys teeth. Brr, hate those things. Being parasites could be poetic in connection with the FO though. 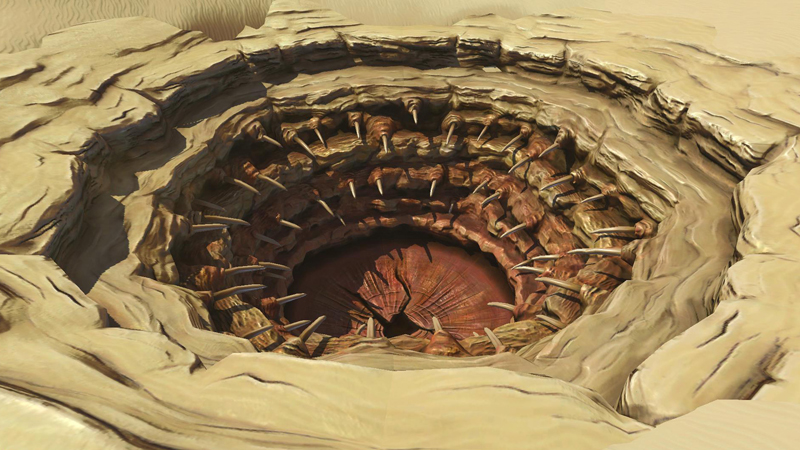 I feel the symbol looks like a Sarlaac' mouth...Sarlaacs are greedy, ferocious and take centuries to destroy/consume their prey (patient? )...maybe the FO wanted to imbibe some of these qualities? resembles a dark sun or void that swallows everything.